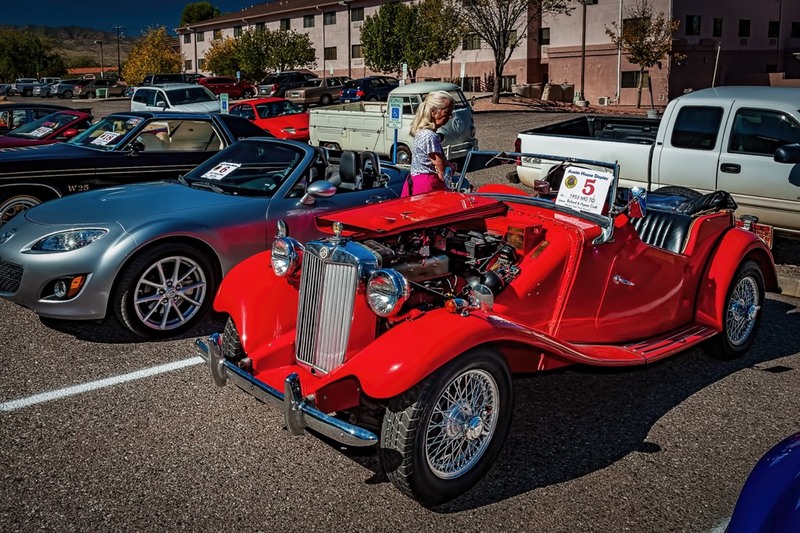 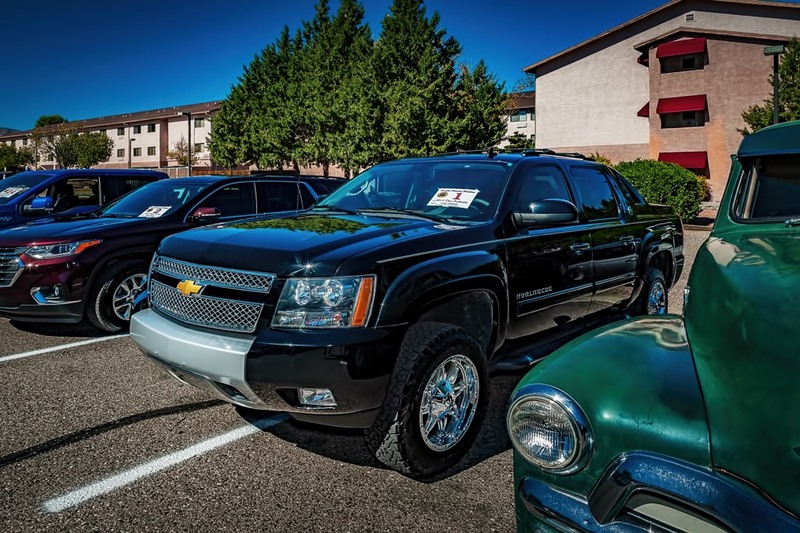 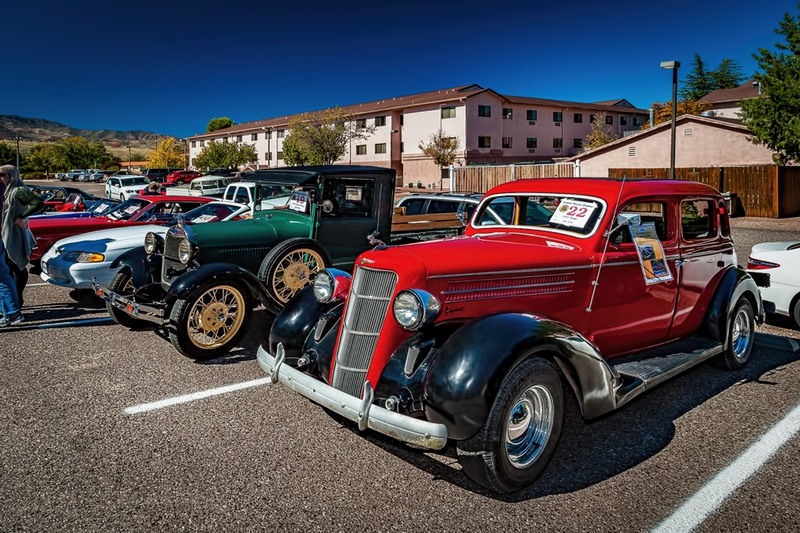 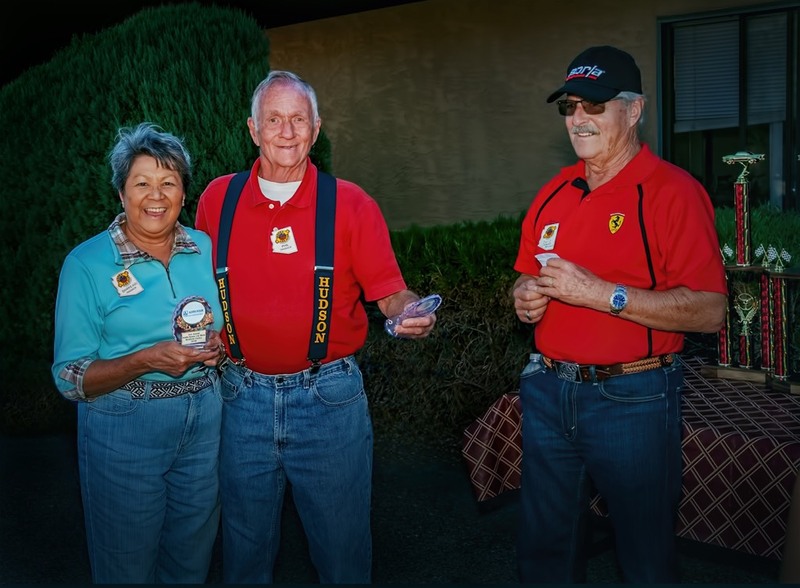 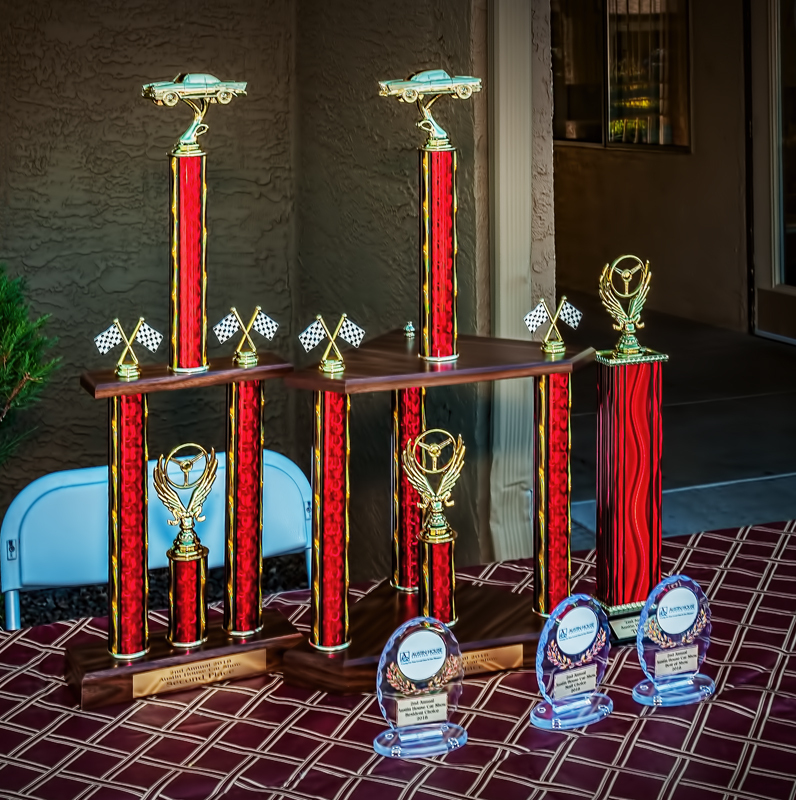 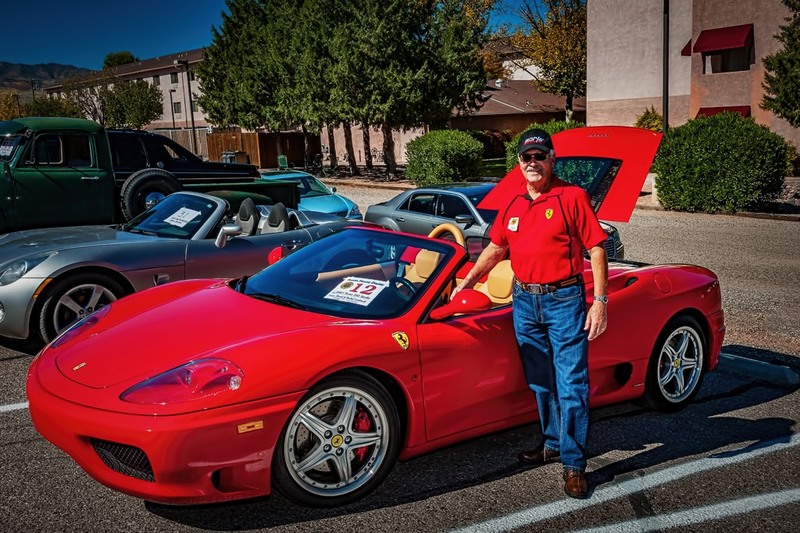 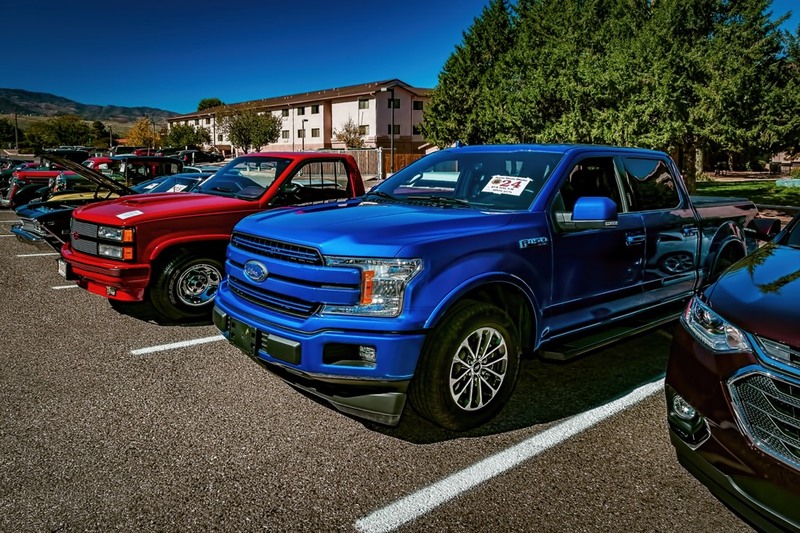 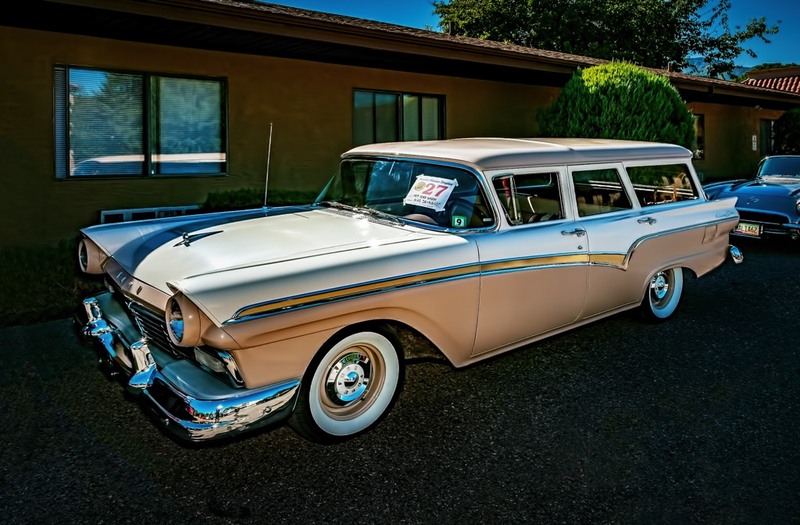 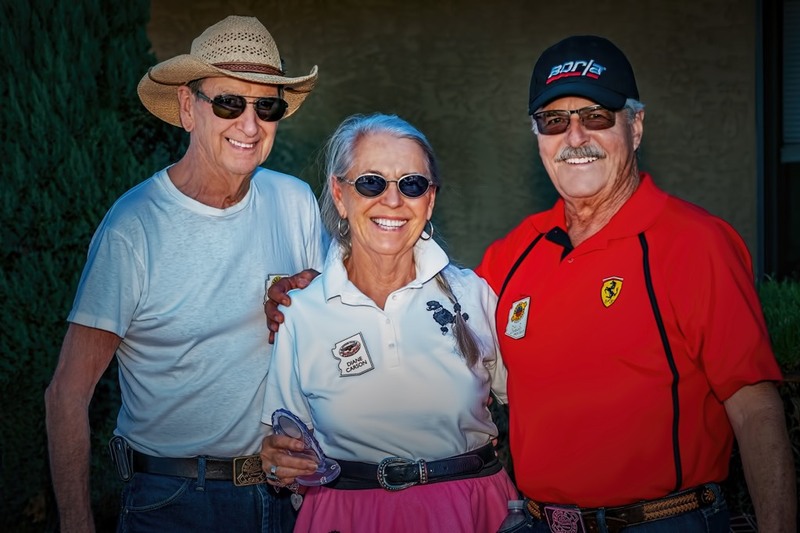 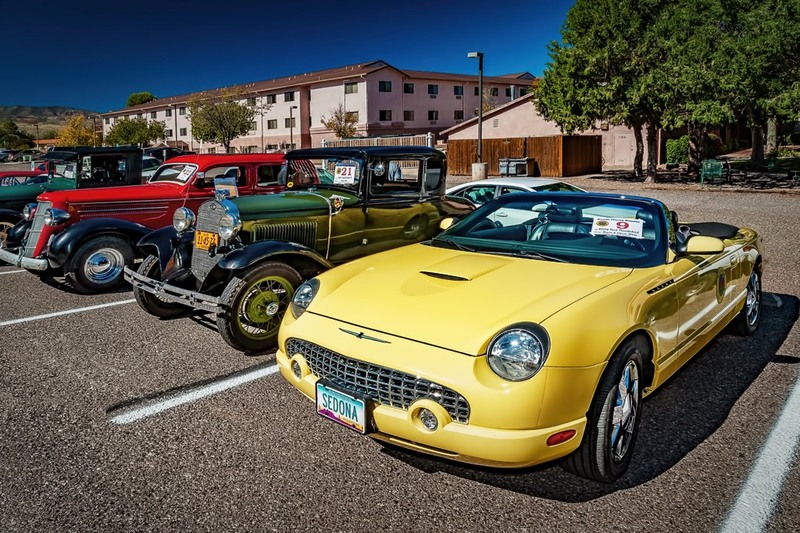 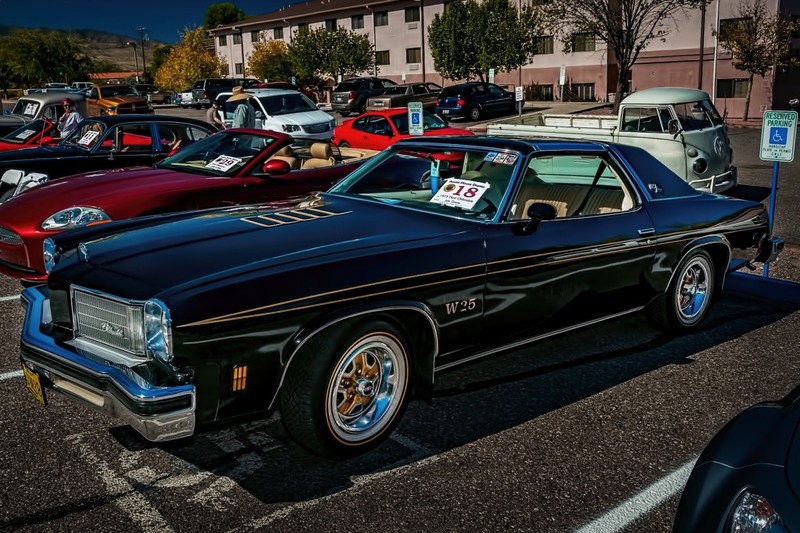 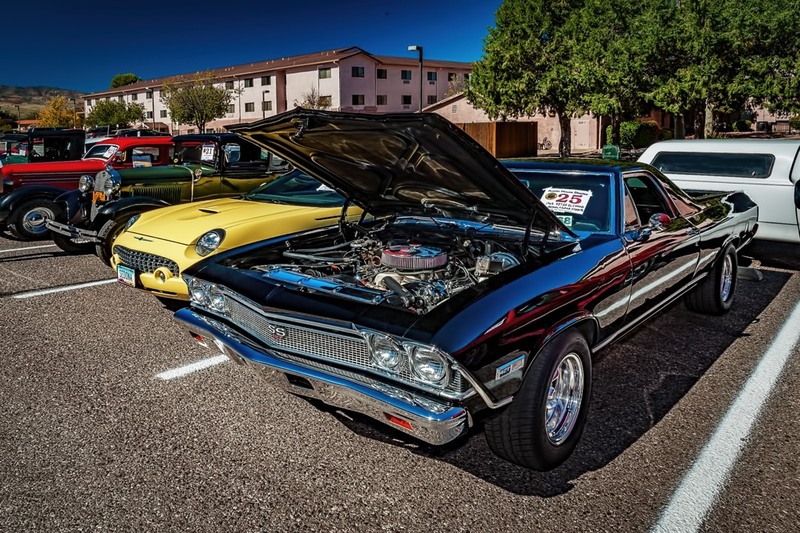 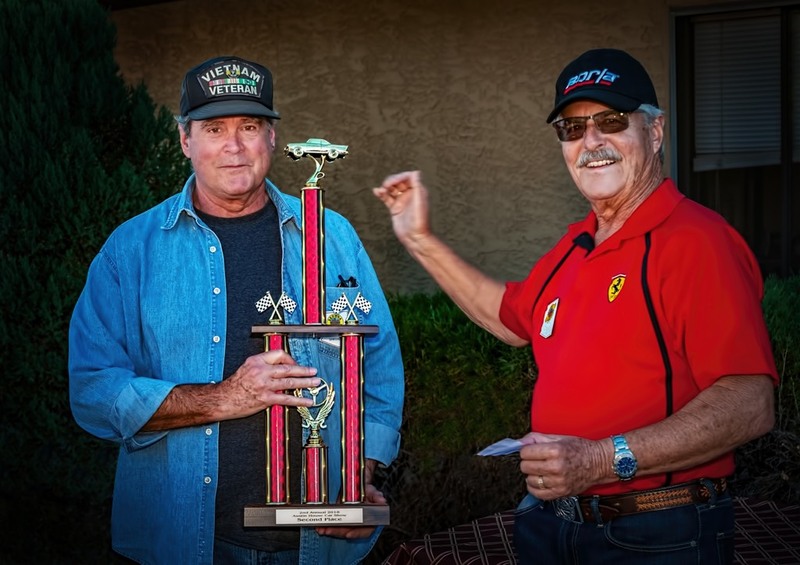 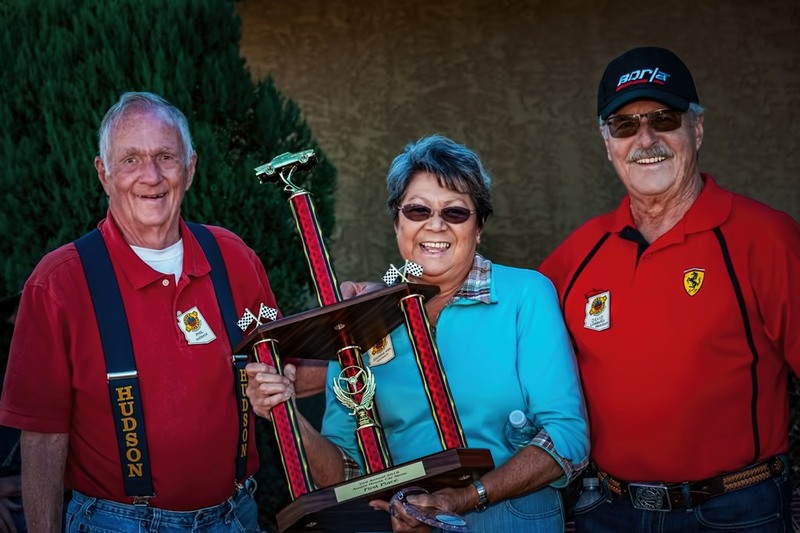 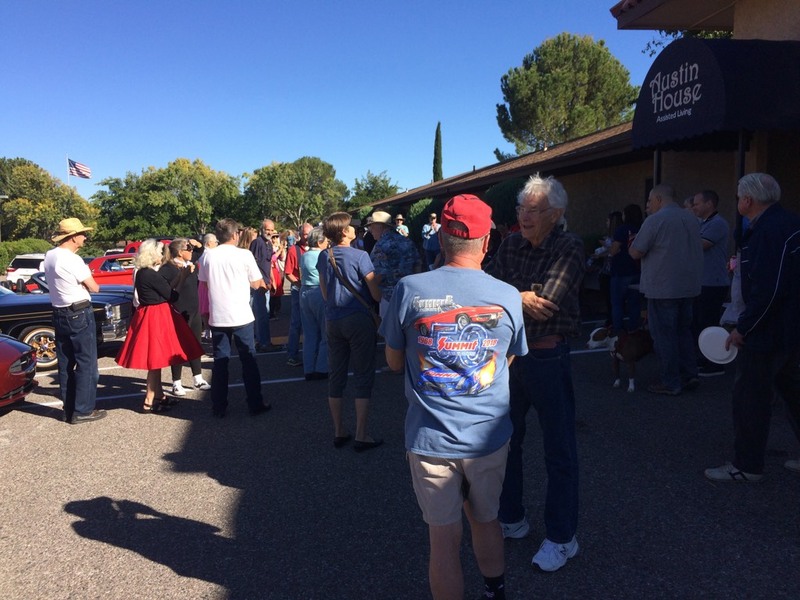 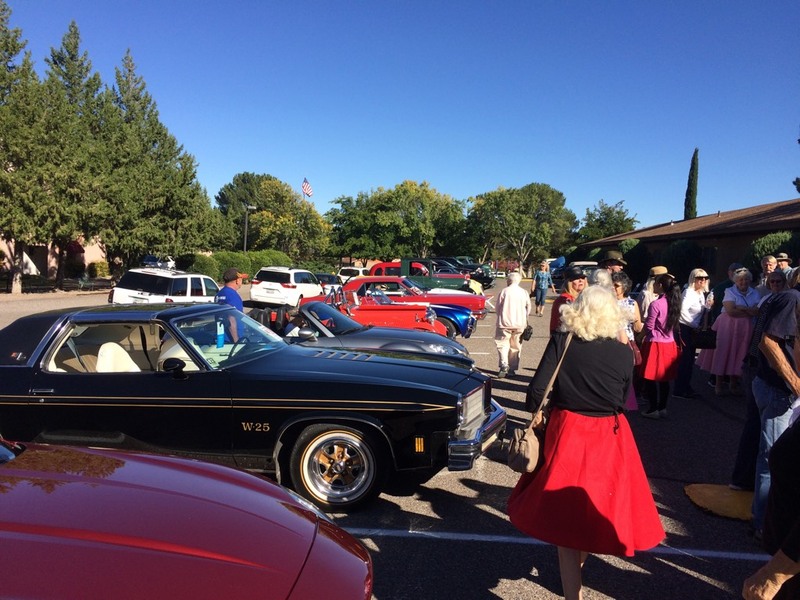 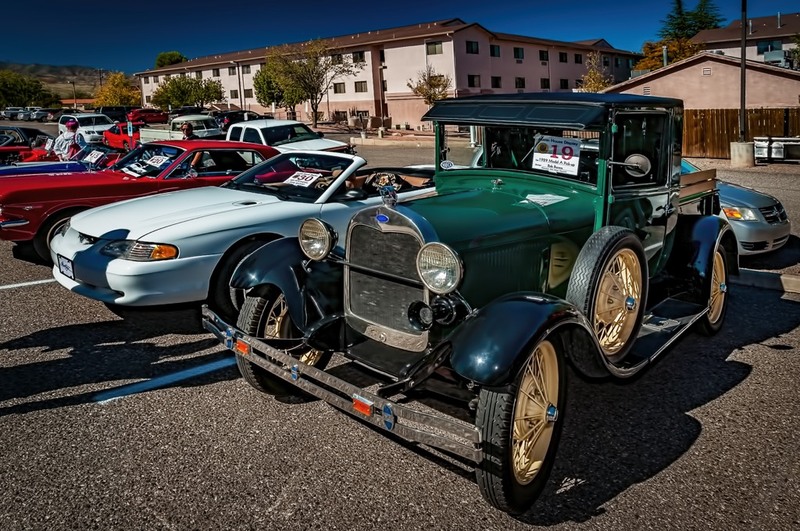 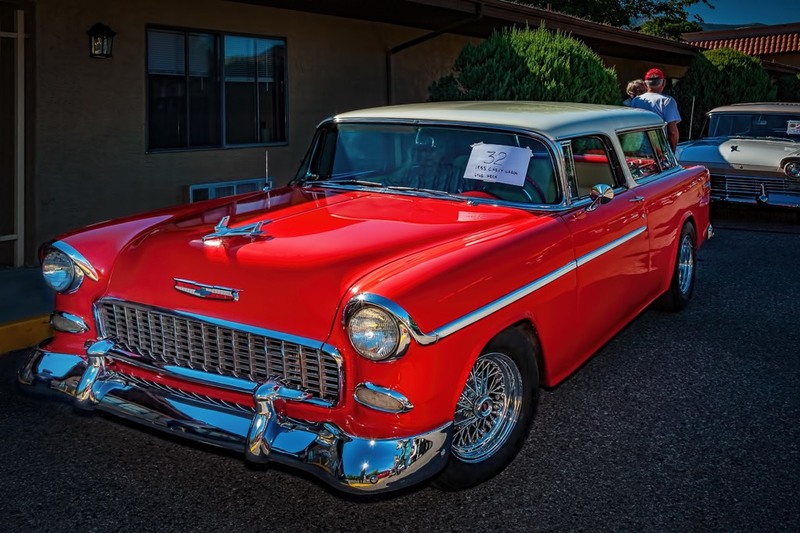 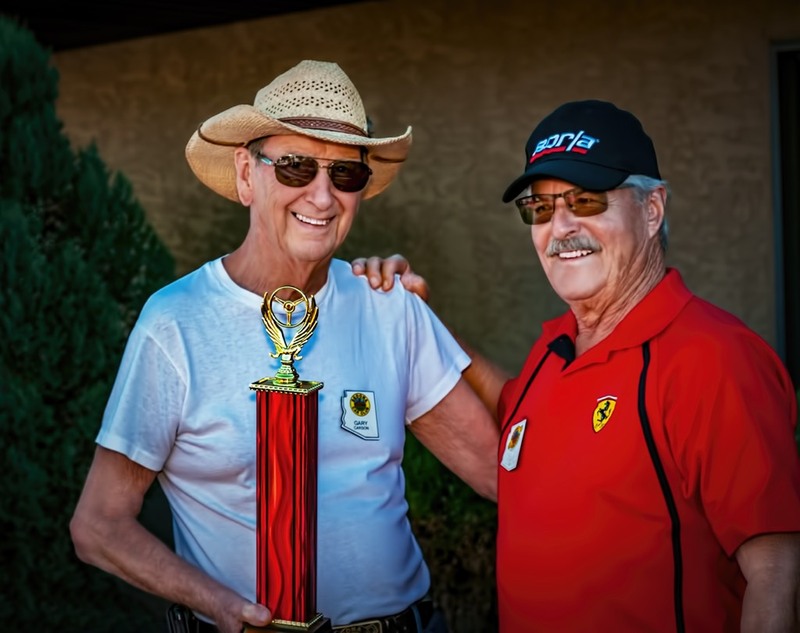 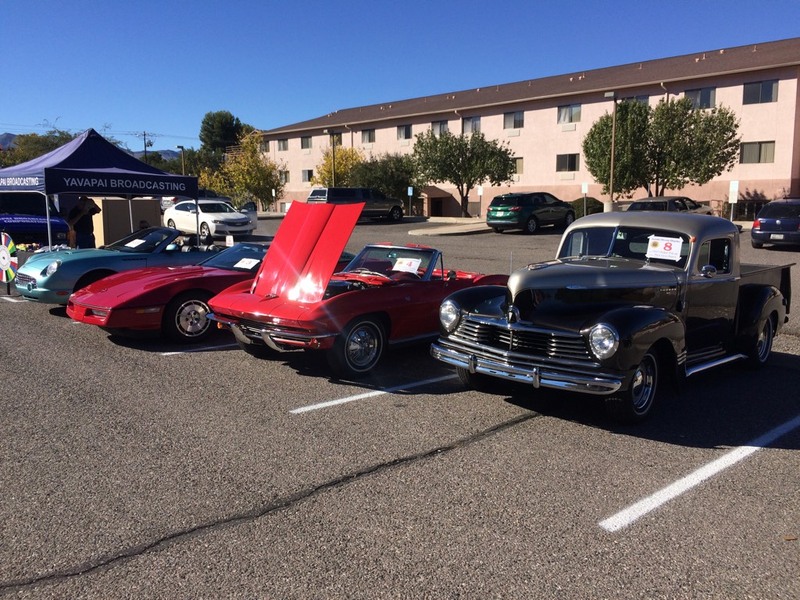 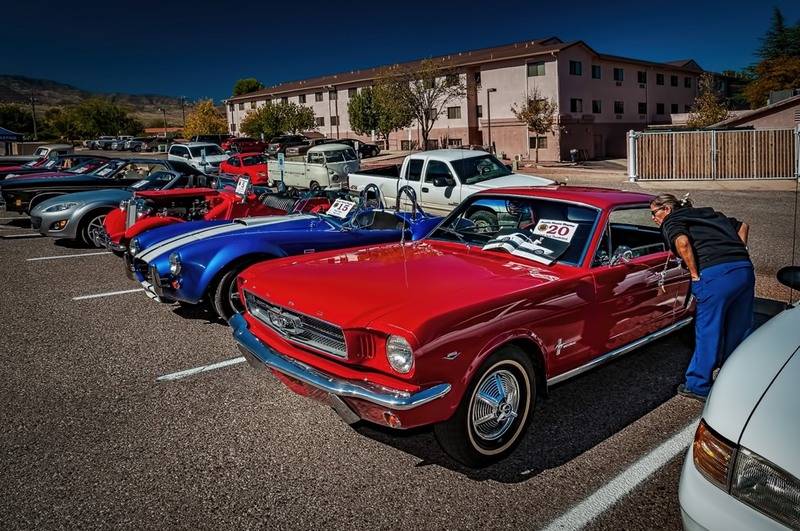 The folks at Austin House in Cottonwood hosted our 2nd annual car display. 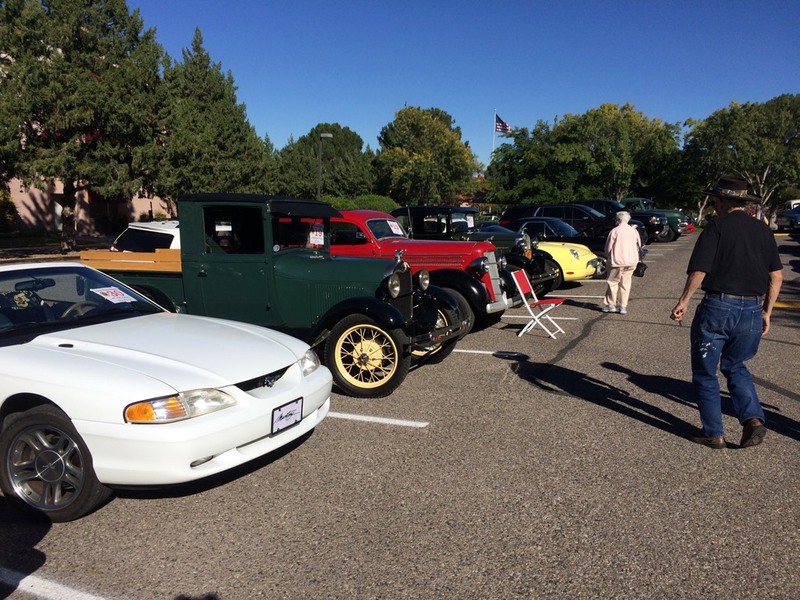 There was free food, and KKLD was broadcasting live giving out free prizes. 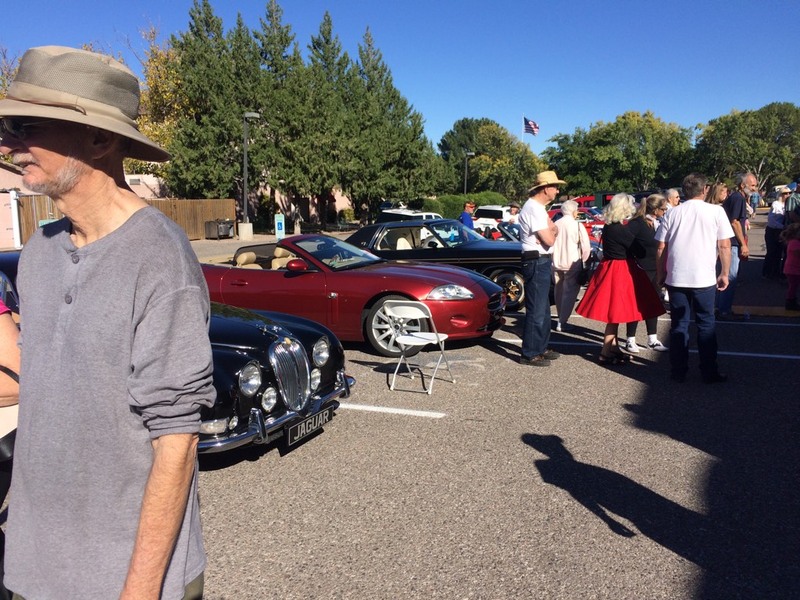 The residents seem to have a great time with many of them dressed in 1950's themed outfits. 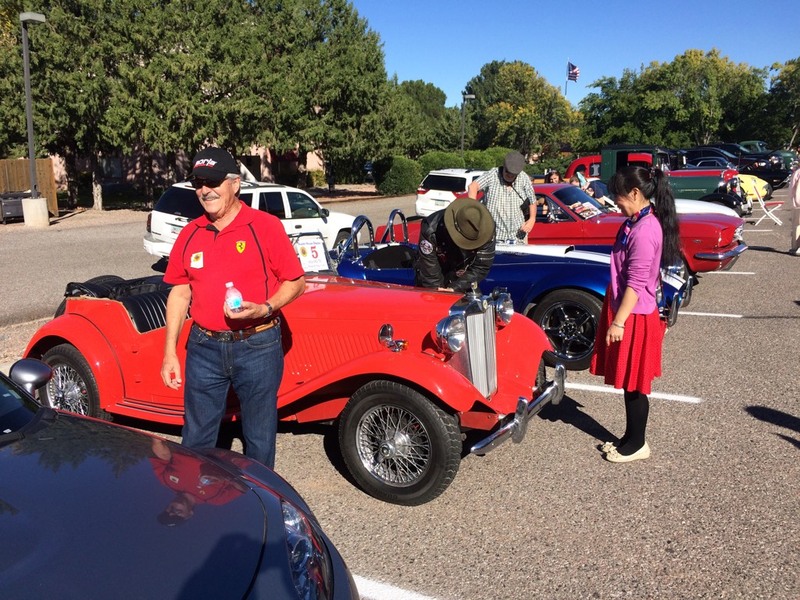 It was a fun event.